Beer was made for our industry…or was our industry made for beer? In conjunction with Joseph Nance and Living Water Brew Works, John Moore and Associates invites you to register to win a 4 pack of Light & Bolt Craft Brew. 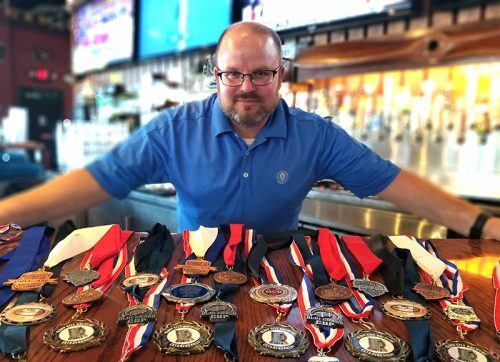 Joseph, currently the highest ranked Brewmaster in the Southeast, is providing all of us an opportunity to win…and taste some of the South’s award-winning recipes!